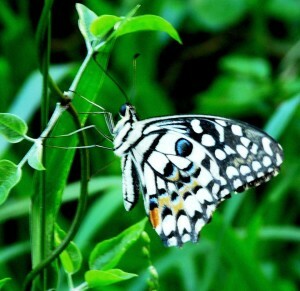 Seagrape Tours believes that showing visitors St Maarten/ St Martin’s natural and fragile beauty – in a sustainable way – creates awareness of the need for conservation. The Dutch St Maarten Minister of Tourism has been quoted saying that visitors are looking for authentic and island unique experiences: the more Seagrape Tours and other companies depend and focus on our nature for an income, the more chance our government will put nature reserves into place to keep our economy going, which is solely based on tourism. 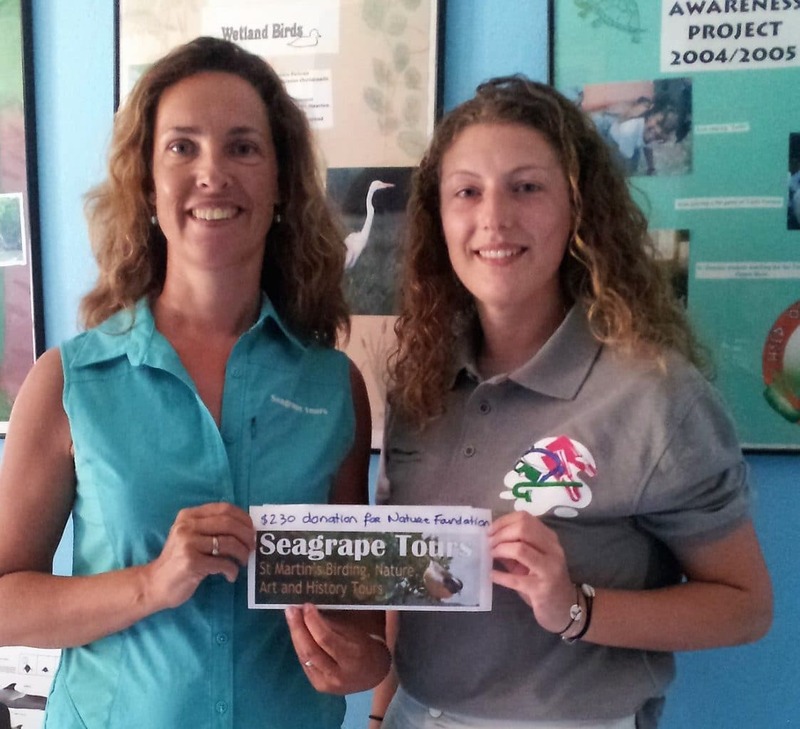 To support local conservation, Seagrape Tours donates $2 per guest to nature conservation on St Maarten/ St Martin. In 2016 we’ve broadened our spectrum, donations also went to conservation efforts in the entire Caribbean and to the preservation of local historical sites. St Maarten Nature Foundation – Thanks so much to you for executing a coral reforestation project. Many thanks also for persevering in having the first wetland on the Dutch side of St Maarten – Mullet Bay Pond – declared protected nationally and internationally under RAMSAR. St Maarten Archeological Center – Thanks so much to Dr Jay Haviser and your students for initiating and assisting the renovation of the oldest Dutch Fort in the Caribbean – Fort Amsterdam, for planting trees, and for maintaining and researching areas on St Maarten of historical value. BirdsCaribbean – Thanks so much for putting Caribbean birds and birding on the map, for creating awareness, for executing conservation and for training of teachers and guides on the islands. Reserve Naturelle de St Martin – The EUR 2 per Birding Tour guest go toward the mandatory contribution for the Reserve Naturelle de St Martin, so we can visit and enjoy the birds at one of the greatest birding areas on St Martin: Les Salines d’Orient. Sint Maarten Nature Foundation – Thank you Tadzio Bervoets and team for working so hard to protect and improve St Maarten’s nature. Your efforts are very much appreciated. 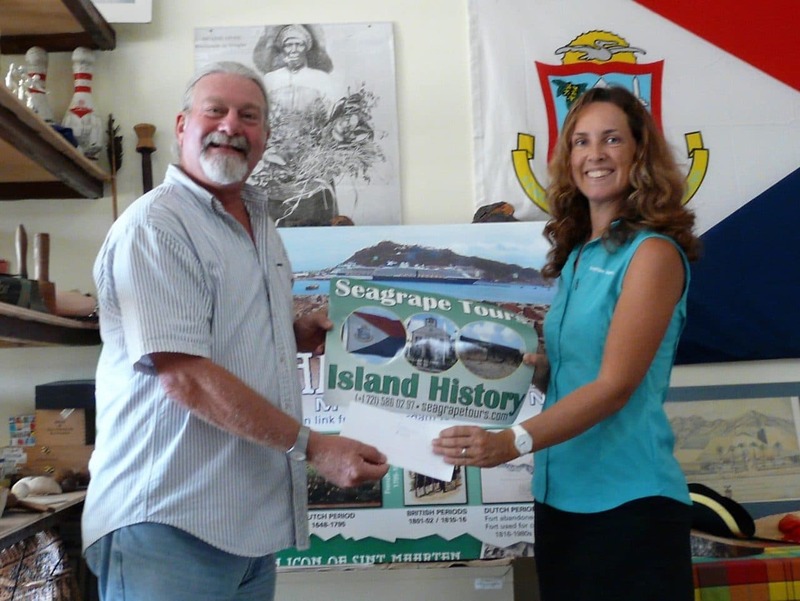 Les Fruits de Mer – Thank you Mark Yokoyama and Jennifer Yerkes and all your volunteers for publishing the ‘Incomplete Guide to Wildlife on St Martin’, for your weekly columns in the Daily Herald’s Weekender, for organizing yearly nature events such as the Migratory Bird Festival, and for creating the first ever museum of natural history on St Martin, the wonderful and free Amuseum Naturalis in Grand Case. Both the Dutch and the French side have their own nature conservation organization. Management of Sint Maarten’s nature park falls under the Nature Foundation St Maarten www.naturefoundationsxm.org. So far the Dutch side of St Martin only has an official Marine Park, which is a couple of miles offshore the South coast. The fish life and coral reefs in this area have thrived since the establishment of the park in 2010 and are an absolute delight to dive on. One wetland – Mullet Pond – is protected since 2016. Le Reserve Naturelle de St Martin http://reservenaturelle-saint-martin.com takes care of the French side’s natural heritage under water and manages several marine parks which also cover half of its coastline. The French St Martin land parks are managed by Conservatoire du Littoral and cover 13 areas most of which are salt ponds. Their boardwalks through mangroves and blind walls for birding are great and also have informative signs giving insight in the flora and fauna that can be found in the specific habitat and what their ecological function is. Sint Maarten Nature Foundation – Manages the Dutch St Maarten Marine Park and executes different nature conservation projects such as Lion Fish Action Plan, Coral Bleaching Response; educates children on nature conservation and reacts on emergency situations such as oil and waste water spills. 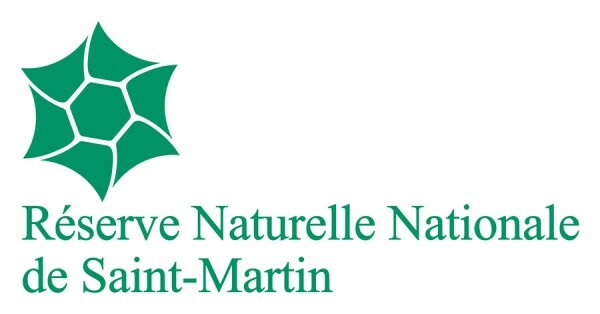 Reserve Naturelle de St Martin – Manages the French St Martin Marine Park including coast line. Conservatoire du Littoral – French body which protects and conserves the coastlines and her estuaries, ponds and lagoons in France plus her overseas Territories including St Martin. 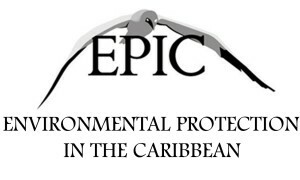 Environmental Protection in the Caribbean – EPIC’s mission is to protect the Caribbean environment through research and community based action and has a foundation on St Maarten. On St Maarten she’s particularly active educating school classes in the field and yearly bird counts of migrating warblers in our forest on Pic Paradis. PRIDE St Maarten – is an environmental group dedicated to the protection, conservation and proper management of Sint Maarten’s Heritage. One of their spear points is a clean and litter free St Maarten. Caribbean Birding Trail – this organization aids Caribbean nations and organizations in the conservation of the 120 birds that are endemic to the region, and their habitats. Les Fruits de Mer – Les Fruits de Mer works to advance and celebrate knowledge of wildlife, ecology, and natural heritage with publications for people of all ages, locally and internationally. This French St Martin foundation organizes at least four events a year, like the Endemic Animal Fest and the Bugs & Birds Event. Dolphin Defenders – This organization has achieved one of its goals: they prevented the construction of a dolphinarium on St Maarten. And we applaud them for this. And then there are several organizations and individuals who take care of the island’s stray dogs and cats.